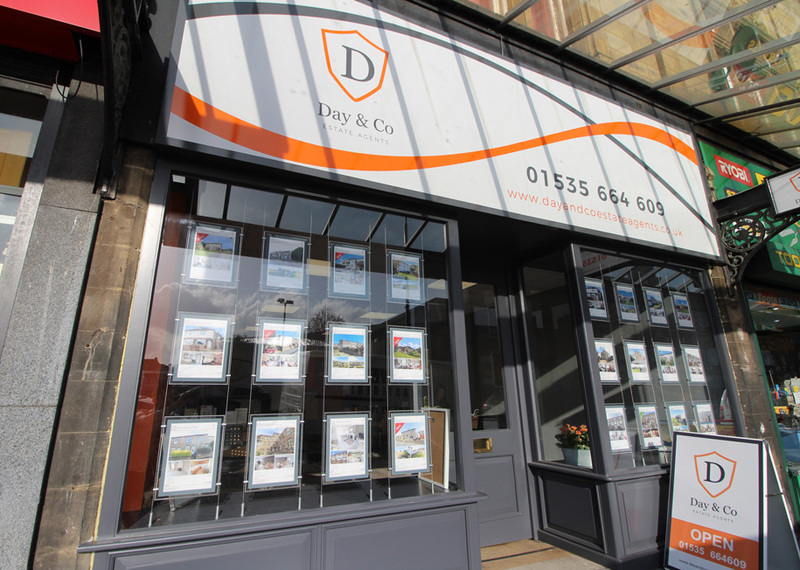 Day & Co is managed by director Chris Day who until recently managed the successful Your Move Keighley branch for the last 6 years. We are the new pro-active independent estate agents in Keighley - run by local people for local people! Putting together a team that has over 40 years experience in Estate Agency and living in Oxenhope & Wilsden. 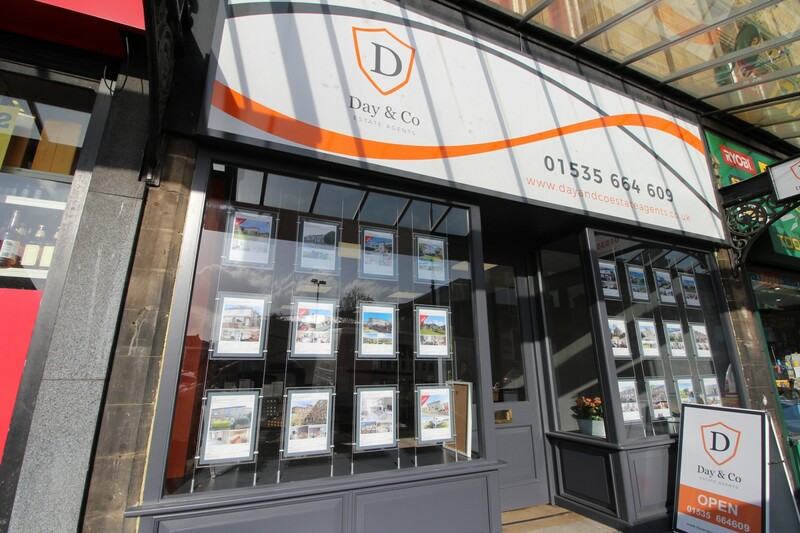 If you are looking to sell, buy, rent or let a property then Day & Co will get you moving. Covering Keighley and surrounding areas Day & Co is the company to Trust.